Have you met Elijah yet? 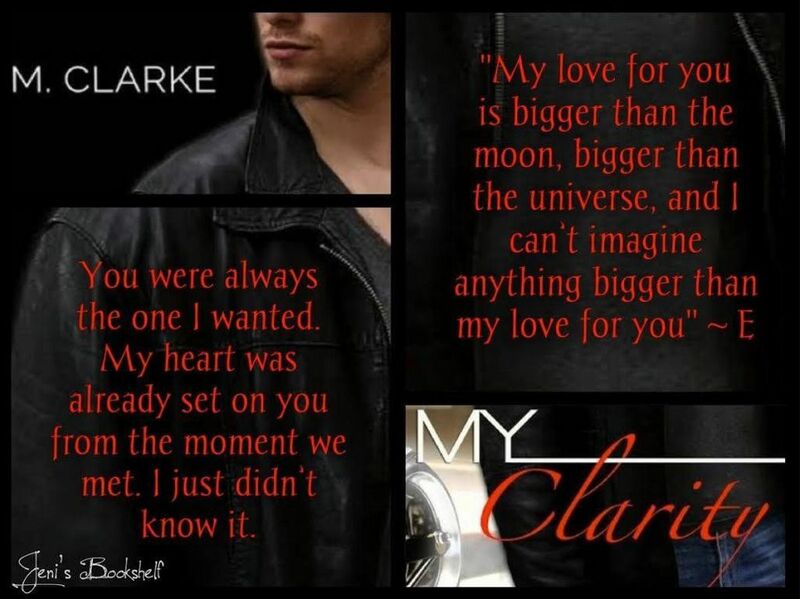 Now is your chance, My Clarity by M. Clarke is ON SALE! Alexandria hopes to find both independence and reprieve from her grief by heading off to college. However, life throws her a serious curveball when she discovers that her roommate isn’t quite the person she had imagined. Smoking, tattoos, and street racing for fast cash are Elijah’s only interests. A harsh life has made him apathetic and indifferent, until Alexandria enters his life. When their paths cross, turmoil abounds. An inevitable encounter, an undeniable attraction, and an unexpected chance at love-will it be enough?